Cosmos Club | John Canning & Co. Located on Embassy Row near Dupont Circle, it was originally built as a private residence for socialite Mary Scott Townsend. The exclusive Cosmos Club purchased the estate in 1950. 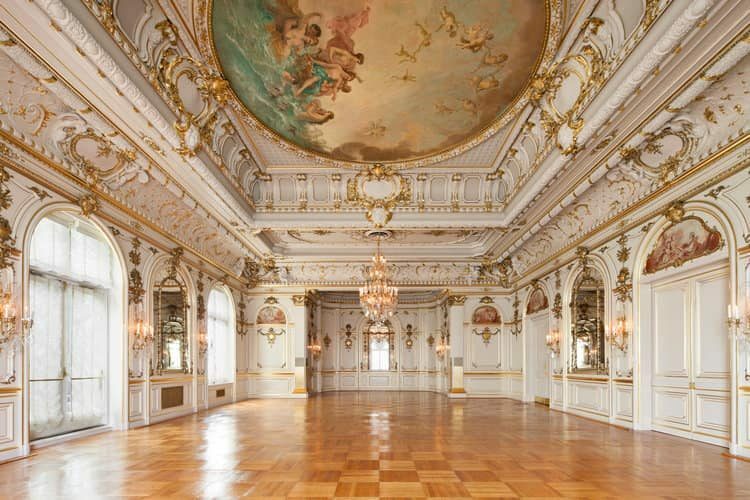 The opulent ballroom is one of the most coveted event spaces in DC and provides substantial income for the club. 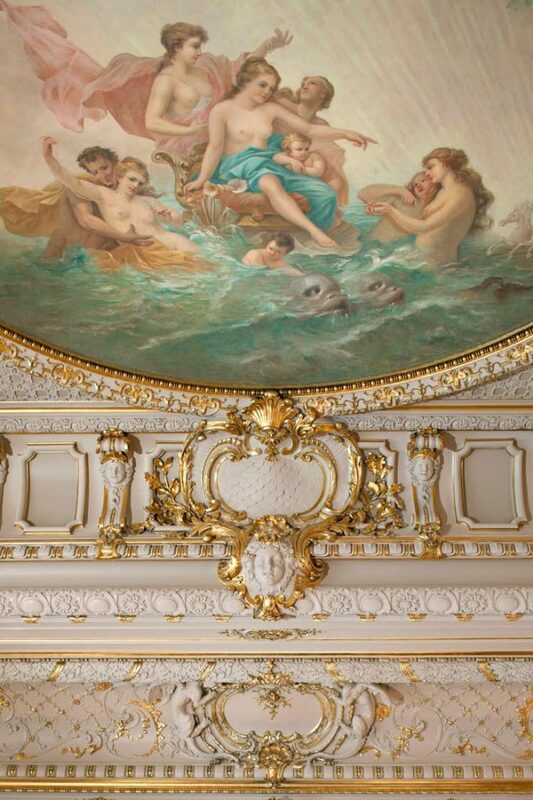 John Canning Co. served as the prime specialty trade contractor and conservator for the restoration. As such, we were able to schedule all work efficiently, and return the restored ballroom to the club six weeks early, allowing additional income to be secured with its rental.